The 2018 season may not have been the success that Howard was looking for, but its quarterback made out just fine. Quarterback Caylin Newton has been named the MEAC Offensive Player of The Year. The award was announced in New York on Tuesday morning. The Atlanta native had a stellar sophomore season, earning first-team All-MEAC honors last month. Newton passed for 2,629 yards and 22 touchdowns while completing 51.3 percent of his passes. All of those numbers represent an increase from his freshman season. Newton also ran for 504 yards and four touchdowns, marking over 3,000 yards of total offense for the second-consecutive season. 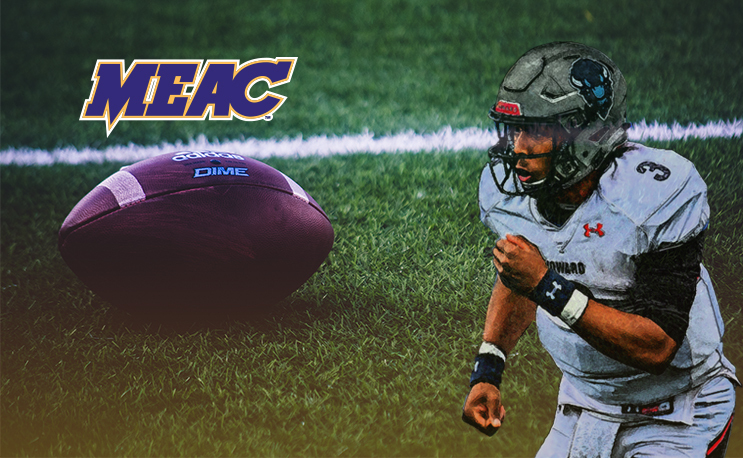 Newton was voted MEAC Rookie of the Year following the 2017 season. He is the first Bison to win the award since quarterback Greg McGhee shared the honor with Tarik Cohen back in 2014.